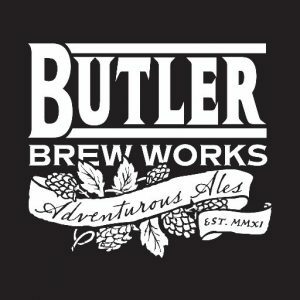 Butler Brew Works and New Dimension Comics Team Up For Kryptonite Beer For Pittsburgh Craft Beer Week. There is much to celebrate in Butler, PA. It’s the 1 year anniversary of New Dimension Comics’ new location in downtown Butler that just happens to be across the street from Butler Brew Works. 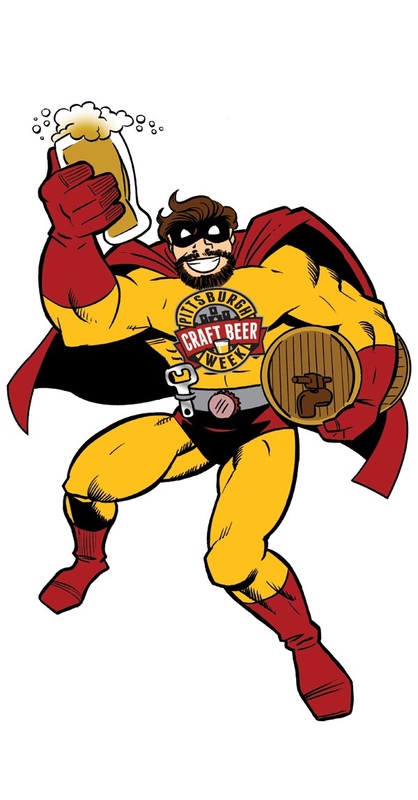 And, April 20-29th is Pittsburgh Craft Beer Week, an annual event to focus on the areas’ tremendous craft beer scene. Butler Brew Works will produce a bright green Imperial Margarita Gose, Kryptonite, as a special collaboration beer for Pittsburgh Craft Beer Week with New Dimension Comics, with a bottle release event April 22nd from 1-3. Each bottle will come with ORIGINAL ART DRAWN DIRECTLY ON THE BOTTLE! The bottle release event will be held April 22nd at Butler Brew Works. From 1:00-2:00, artists will be on hand to draw on bottles. Bottles go on sale at 2:00. Only 100 bottles will be available for just $10 each. An additional 20 will be auctioned during Pittsburgh Craft Beer Week at Butler Brew Works ending on April 29th with proceeds benefiting PCBW. Following the bottle release, artists will be on hand to sign autographs across the street at New Dimension Comics until 4:00. Scott Hedland, Dave Nestler, George Broderick, who drew the beer superhero, Ian Sharply, Jim Rugg, Frank Cunniff, Mark Brewer, Robert Hack, DJ Coffman, Lexie Rusnak, and More TBA! 3 Rivers Comicon 2018 Convention Exclusive Beer Announcement! 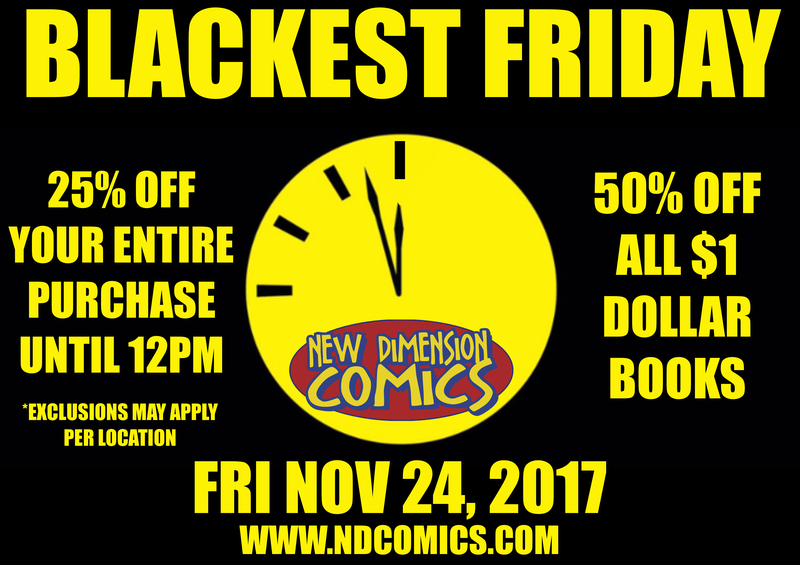 For more information, contact Todd McDevitt at 412-965-1487 (cell for press use only please) or email todd@ndcomics.com . 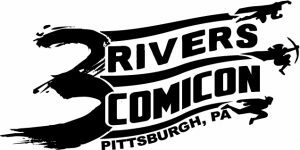 About 3 Rivers Comicon : The annual comic convention will be held May 19-20 at 3075 Clairton Rd., West Mifflin, PA. 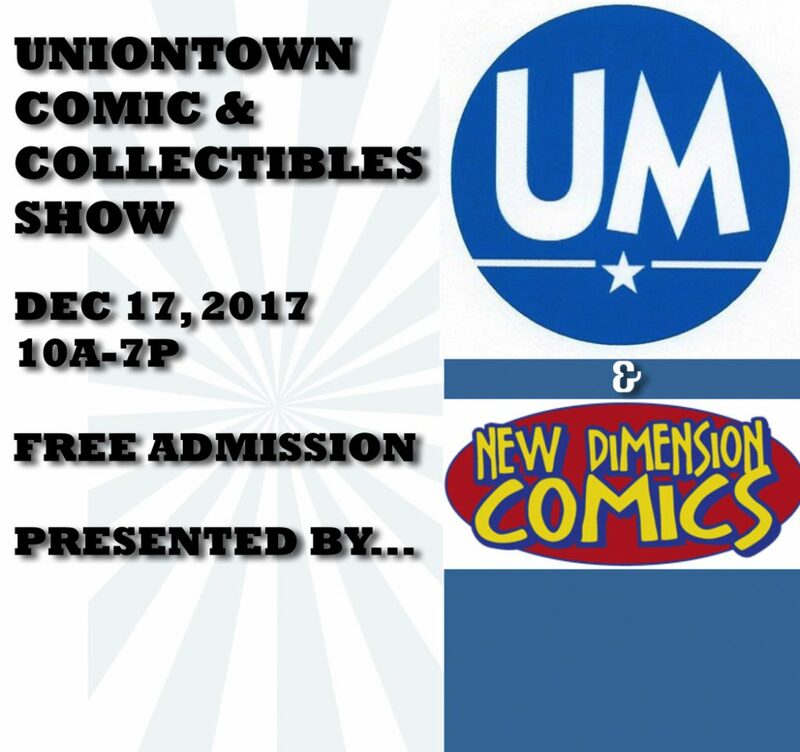 Bringing comic creators, fans, and vendors together for a true comicon in Pittsburgh. 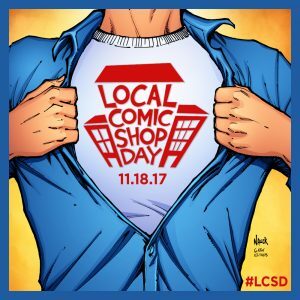 Free Graphic Novel Day! Sat March 2nd – All Locations! Get one free graphic novel from our table selection just for stopping in! 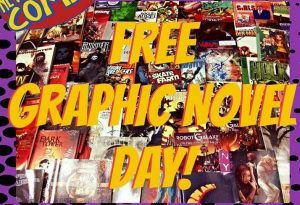 Buy any other graphic novel in the store and get another free graphic novel from our table selection! Giant Guest List Update for 3 Rivers Comicon 2018! 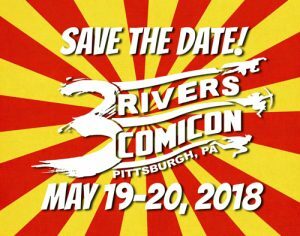 Check out all the amazing creators that are coming to the 3rd annual 3 Rivers Comicon, May 19-20, 2018. 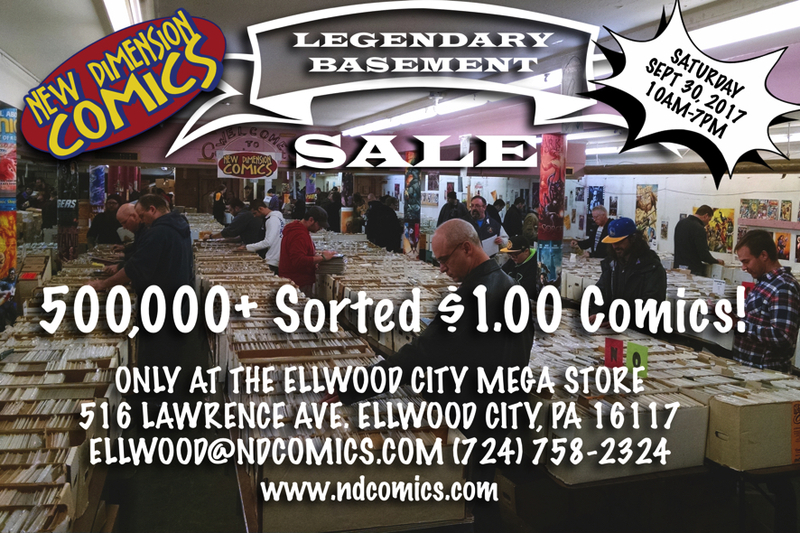 LEGENDARY BASEMENT SALE – SATURDAY JAN 27 (ELLWOOD CITY)! We are opening the doors at 8am! You may park at the VFW for free, just give us your license plate number when you get to the store. 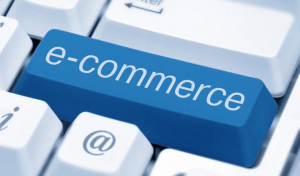 •	Minimum of high school diploma, or G.E.D.